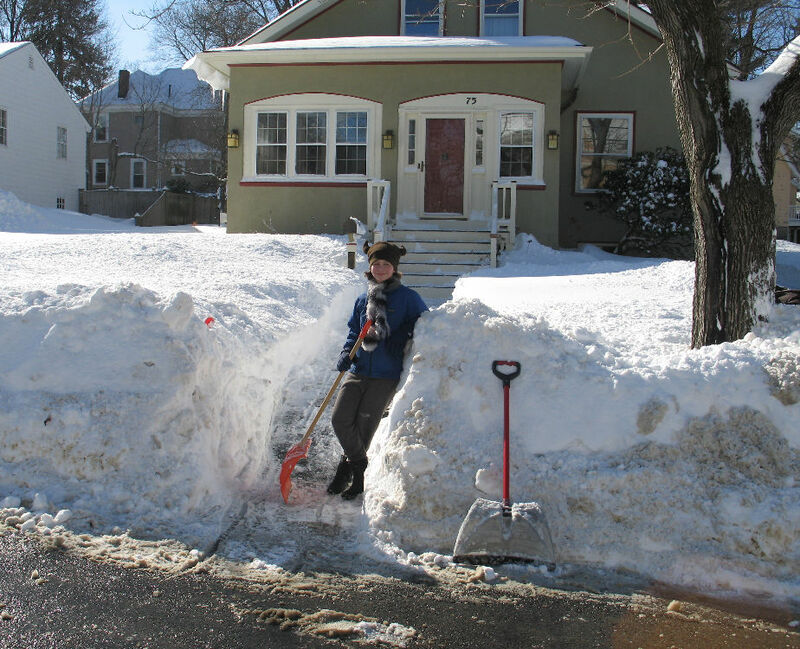 I don’t know…your piles aren’t as high as mine yet… My 6foot tall son can barely peek over the berm at the mailbox. 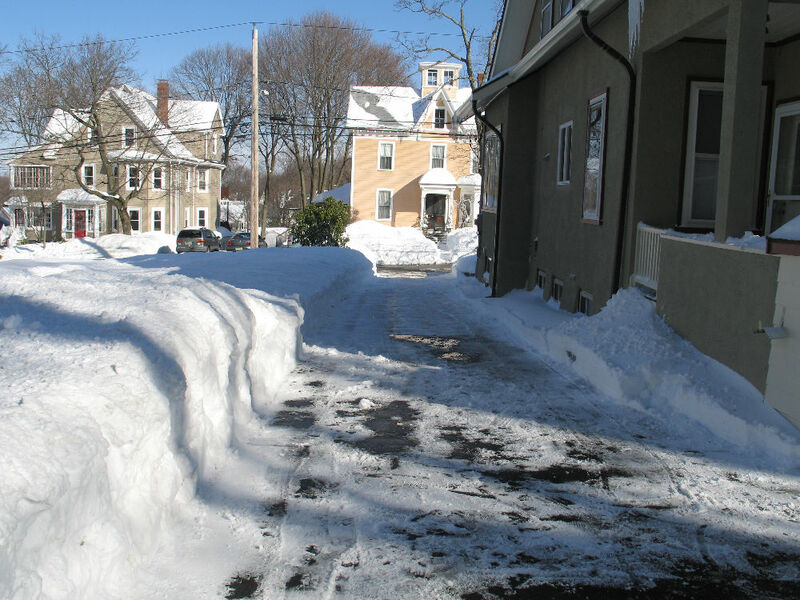 Of course, we live on the corner, so the plow helps us out there. ;P I think I’m not too far from you–I’m in Shrewsbury. So much winter fun, I can hardly stand it!